Increased Customer Satisfaction, Customer Agent Productivity, Profitability, and Employee Engagement through Salesforce Service Cloud. 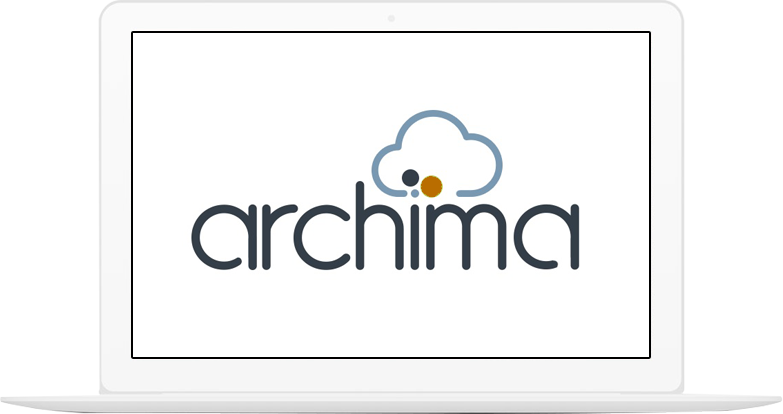 Salesforce Service Cloud Implementation: Archima’s Service Cloud team can help implement, streamline, or revitalize your Service organization. Salesforce Service Cloud implemented by our Salesforce Certified experts will transform your service cases from a maintenance event to a revenue producing touchpoint opportunity. We know, from experience, that your customers are not willing to wait for support. They want it immediately and they are willing to pay a significant premium for an immediate response. The new generation of users expect service to be provided 24/7 via their preferred channel. Service organizations must deliver exceptional, high-touch service with short wait times, high first-call resolution, extended support hours, and access to experts around the clock or risk losing a client to the competitor. Salesforce Service Cloud provides the tools for your service organization to communicate more effectively using one system in which they track and process work. Our Archima Service Cloud Certified consultants will build solutions that will help your company implement service cloud solutions, which can drive customer satisfaction through various attractive features such as Service Console, Knowledge, Live Agent, Call Center Management, CTI Implementation, Wave Analytics, and Customer Communities. Our goal is to get everyone working together in real time to enhance productivity, speed decision making, and drive collaboration. The Service Cloud offers a Service Console which allows you to easily prioritize your cases by source, date, urgency, product, or topic. Based on this criteria, you can auto assign cases to your team members to resolve. Stay organized with every case that hits your console to reduce your resolution time. Track and gain visibility into case management, channel optimization and agent efficiency with ease. Measure service reps who are closing the most cases, first call resolution, customer service satisfaction scores, incidents by category all visible from your mobile devices. Connect with customers via social channels using Facebook, Twitter, Chat and Blogs. Service Cloud allows you to manage your cases from any of these social outlets and respond right back to them in the format they prefer. It also gives you visibility into what your customers are saying, good or bad, about your company. Integrating your phone system to Service Cloud will reduce the amount of time it takes to locate your customer’s information with a pop up window that provides all their contact, account and opportunity details right at your fingertips, which will cut your response time. Click to dial eliminates wrong numbers and automatic activity logging ensures that no calls will go undocumented. Customer self-service resources cut down labor-intensive human services that give agents more resources and time to focus on other important customer-facing processes. Give your customers and service agents access to a knowledge base where they can search for articles, ideas, FAQ’s with step-by-step instructions to help them resolve their own questions or issues.